The locally assembled Range Rover Velar is over Rs 16 lakh more affordable than the CBU model sold earlier. Land Rover is offering the option of choosing between a petrol and diesel engine at an identical price point. The Velar was previously sold in India as a CBU (completely built-up) import. New Velar is only available in a single variant - the R-Dynamic S.
Previously, Land Rover sold multiple variants priced between Rs 82.69 lakh and Rs 1.31 crore (both ex-showroom India). Bookings for locally assembled SUV are now open; deliveries will begin from early May 2019. 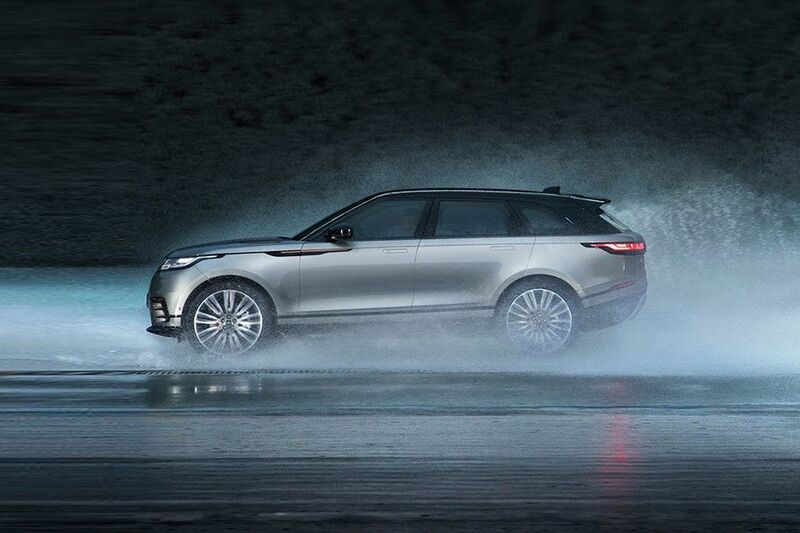 Jaguar Land Rover has launched the locally assembled version of the 2019 Range Rover Velar. The new Velar is assembled at JLR’s plant near Pune from imported CKD kits. This has resulted in a significant price drop of over Rs 16 lakh. Offered in a single variant - the R-Dynamic S - with 2.0-litre petrol and diesel engine options, the new Range Rover Velar is priced at Rs 72.47 lakh (ex-showroom India). Yes, both engine options are priced identical to each other! Previously, the luxury SUV was sold in India via the CBU (completely built-up) route, which gave it a steep price tag of Rs 88.88 lakh (ex-showroom India). 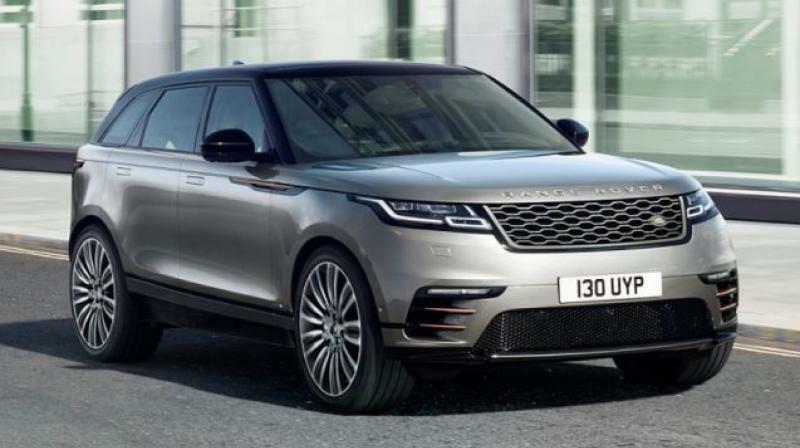 The new Range Rover Velar can now be booked at any Jaguar Land Rover dealership and the company has said that deliveries will begin by early May 2019. It can either be had with a 2.0-litre petrol unit that makes 250PS of power and 365Nm of torque or a 2.0-litre diesel engine that makes 180PS and 430Nm. Power is sent to all four wheels via an 8-speed automatic transmission. 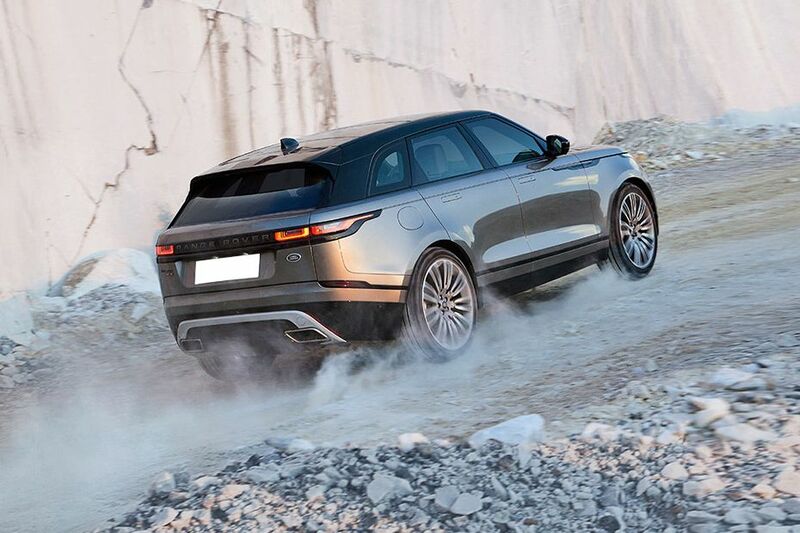 Both the petrol and diesel versions of the Velar are available with a host of features, including a premium Meridian Sound System (380W), a four-zone climate control, cabin air ionisation, premium leather interiors, LED headlights and DRLs, park assist, and more. In India, the Range Rover Velar rivals the likes of Jaguar F-Pace, Mercedes-Benz GLE Coupe and BMW X6. Does the lesser price of the Velar make it a more interesting proposition for you? Let us know in the comments below. Disclaimer: This article has not been edited by Deccan Chronicle and is taken from a syndicated feed. Photos: CarDekho.